Kelly & Austin: Happy Halloween! That makes me a littleweepy. 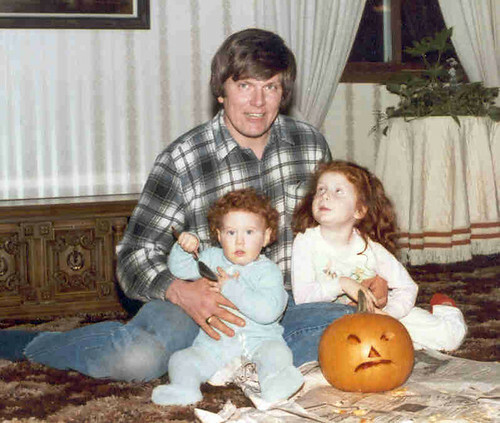 Is that Dan with his adorable red-headed daughters?